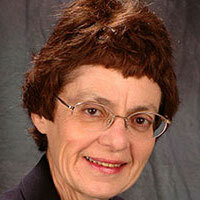 Maxine Lurie, professor emerita in the College of Arts and Sciences at Seton Hall University in South Orange, New Jersey, has received an Award of Merit from the American Association for State and Local History for her book, Envisioning New Jersey: An Illustrated History of the Garden State (Rutgers University Press, 2016). She produced the book with co-author Richard Viet. 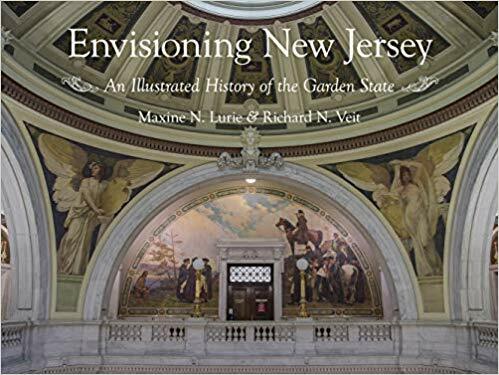 The award-winning book explores the history of New Jersey through a collection of 654 images acquired from more than 150 institutions and archives. Each photo has an accompanying caption containing specific information about the photo’s origins and other relevant information for history scholars. The book is presented in chronological order from the precolonial period to the modern era. Professor Lurie has taught history for over 50 years. She began her career at Rutgers University before coming to Seton Hall, where she has served as an academic advisor and chair of the history department in addition to teaching. Her research focuses primarily on New Jersey history and early American history. She is also the co-author of two other books: New Jersey: A History of the Garden State (Rutgers University Press, 2012) and Mapping New Jersey: An Evolving Landscape (Rivergate Books, 2009). 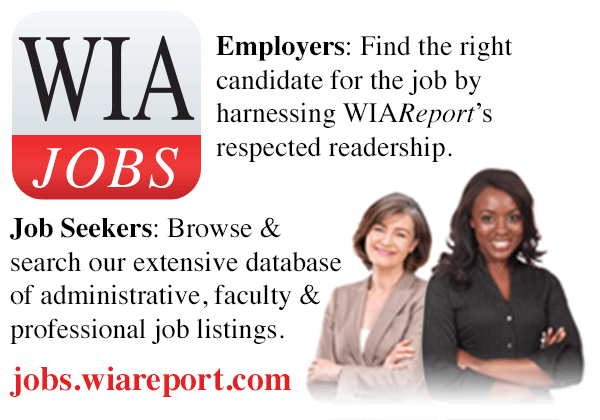 Dr. Lurie holds a bachelor’s degree from Alfred University in New York, a master’s degree from the University of Rochester in New York, and a Ph.D. from the University of Wisconsin.